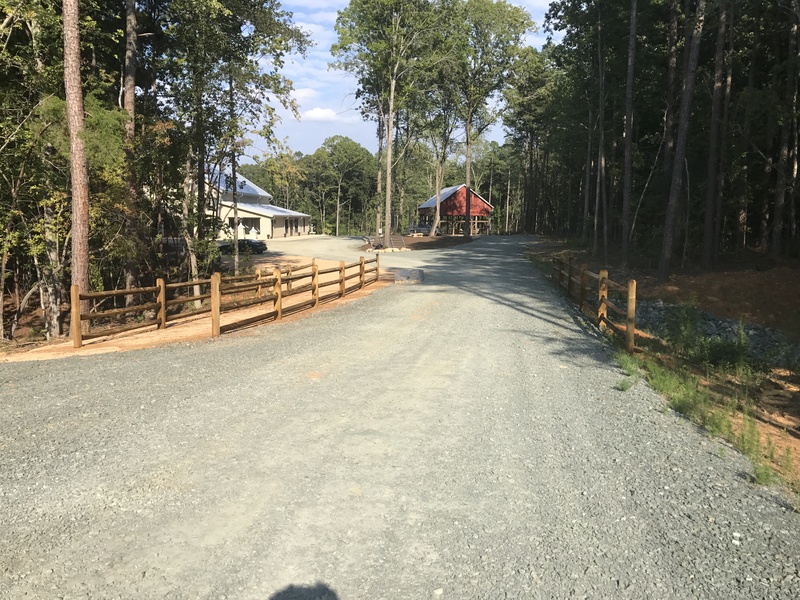 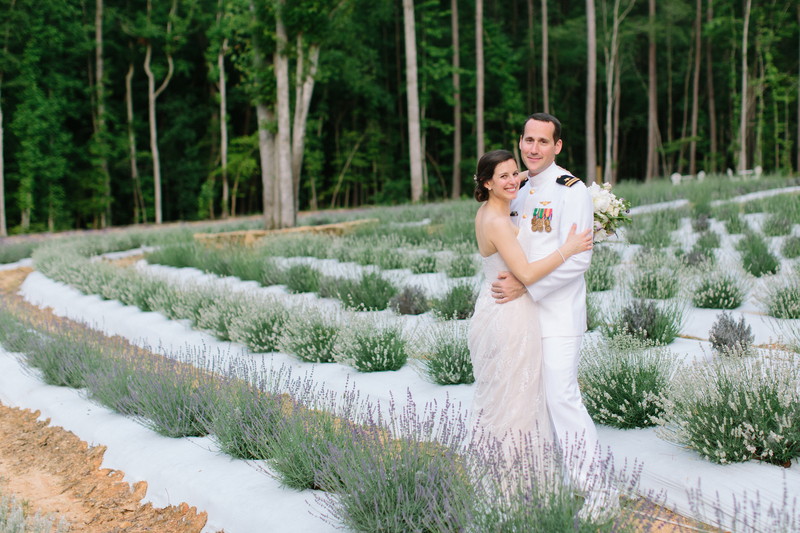 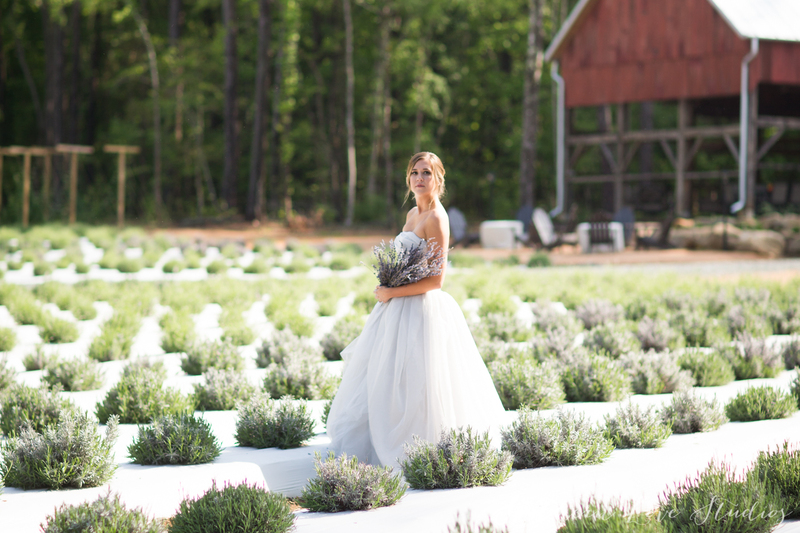 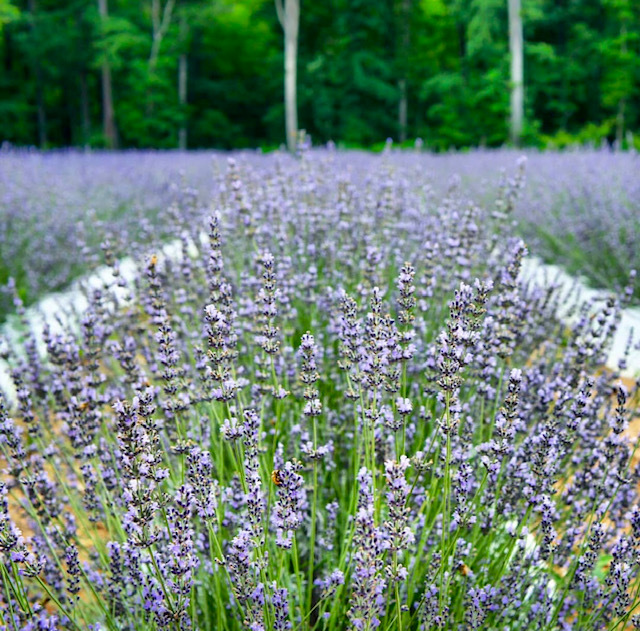 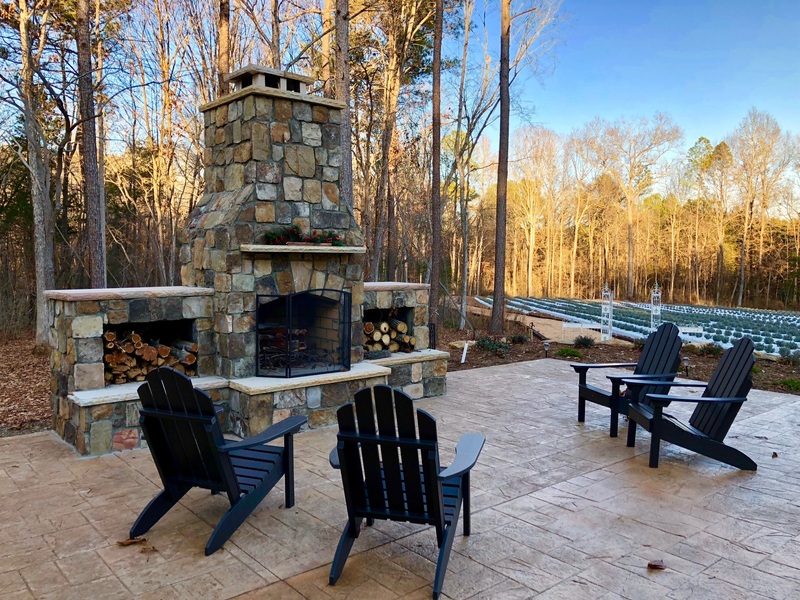 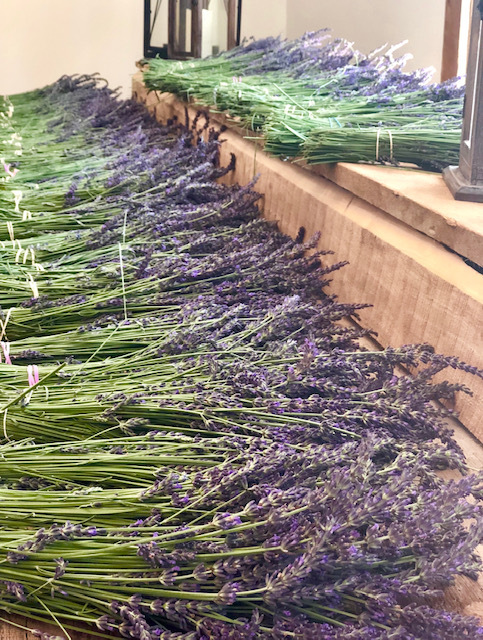 Located in Chapel Hill, NC, Lavender Oaks Farm is a working lavender farm featuring 4,000 lavender plants in 9 varieties, elegantly restored century old timber frame barns, our Lavender Oaks Farm Shoppe, 60 private acres of majestic oaks, and pristine forest. 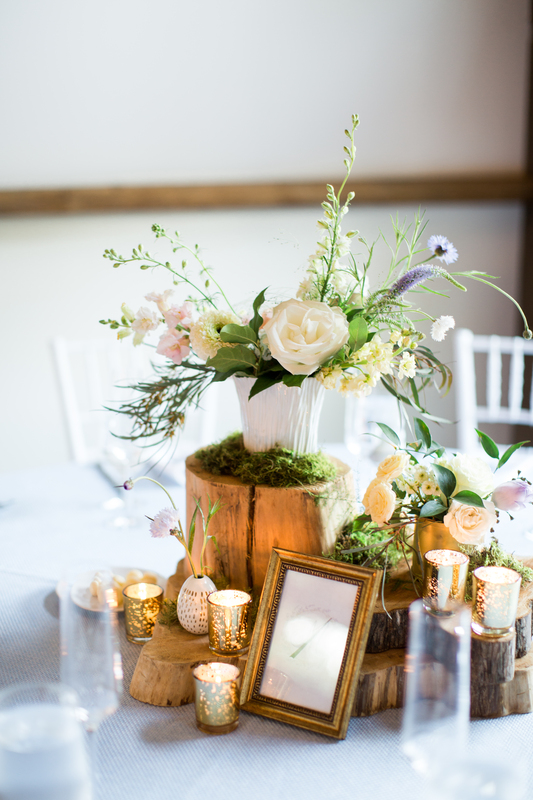 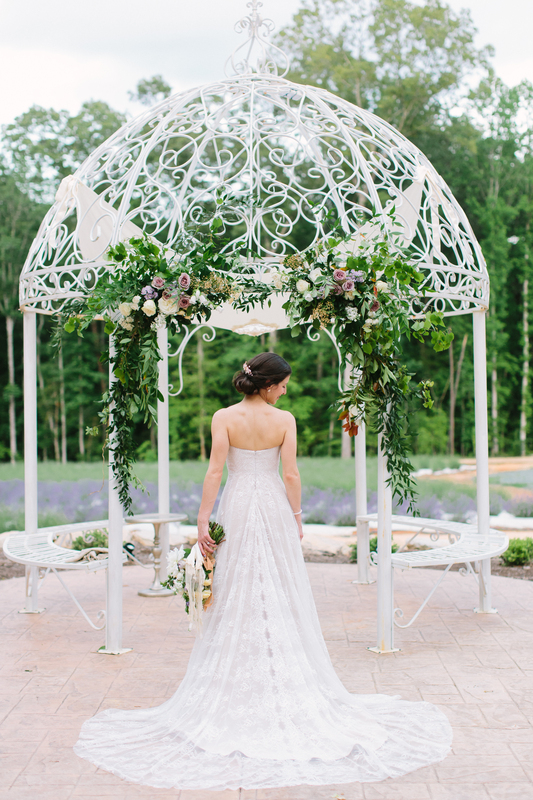 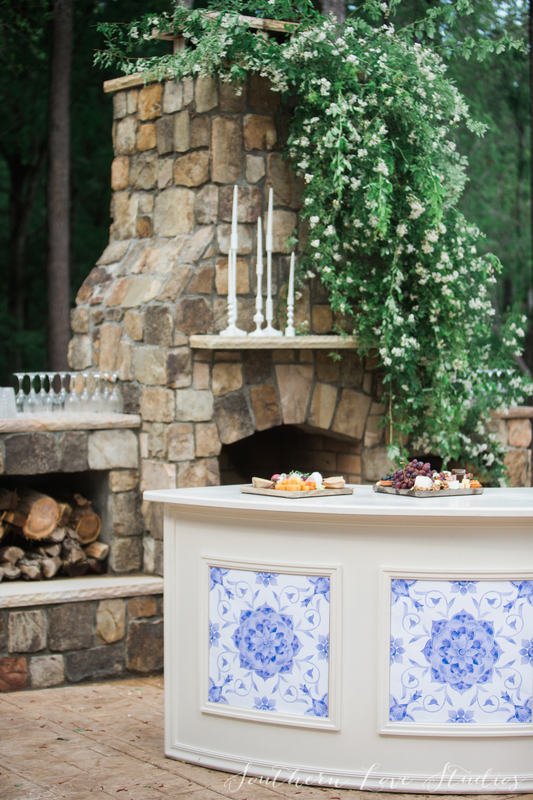 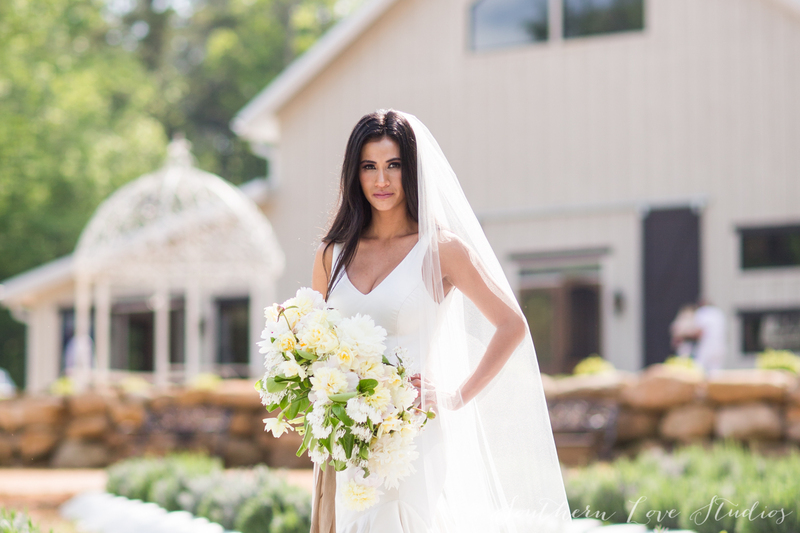 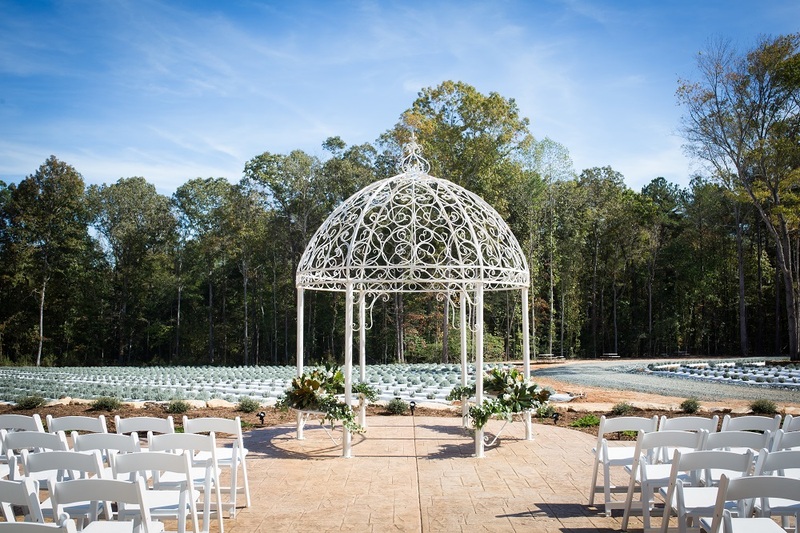 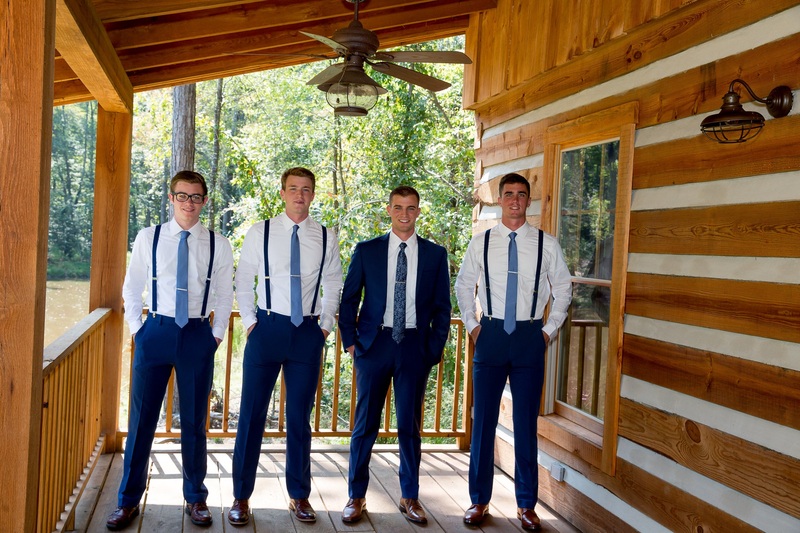 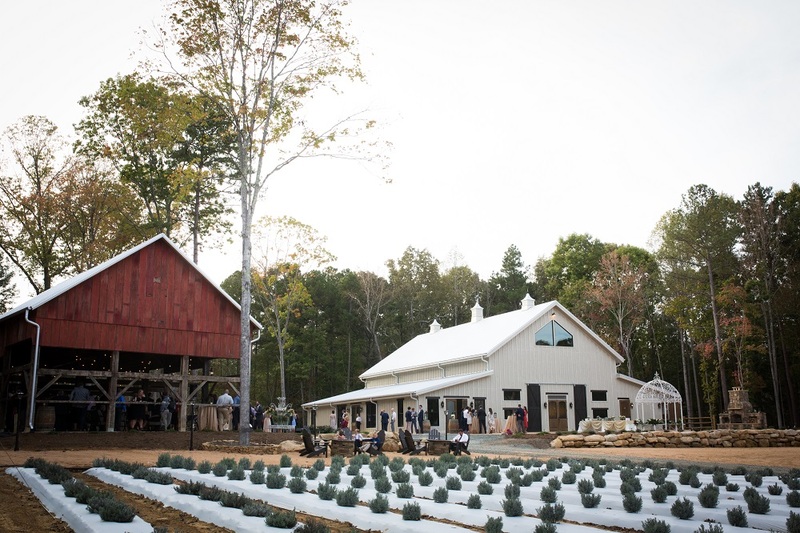 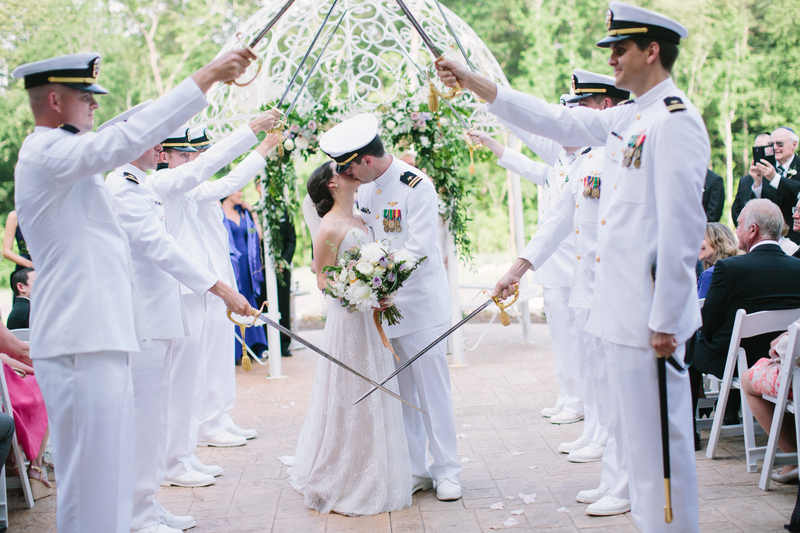 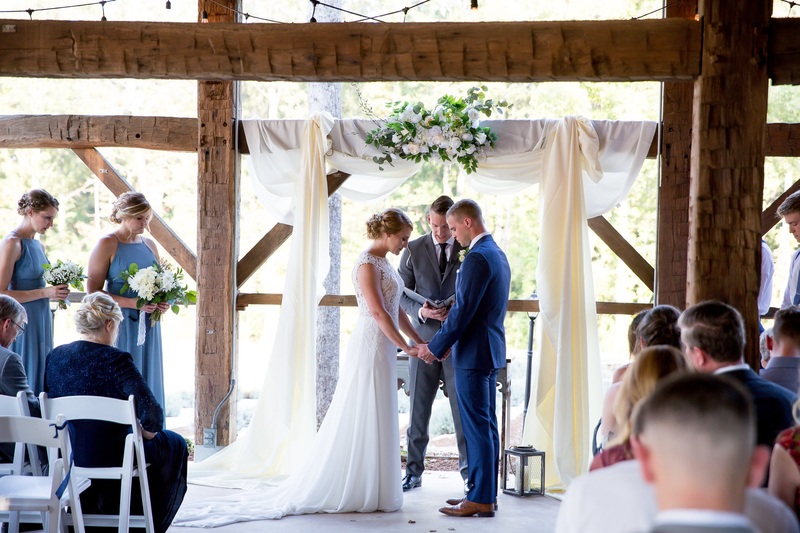 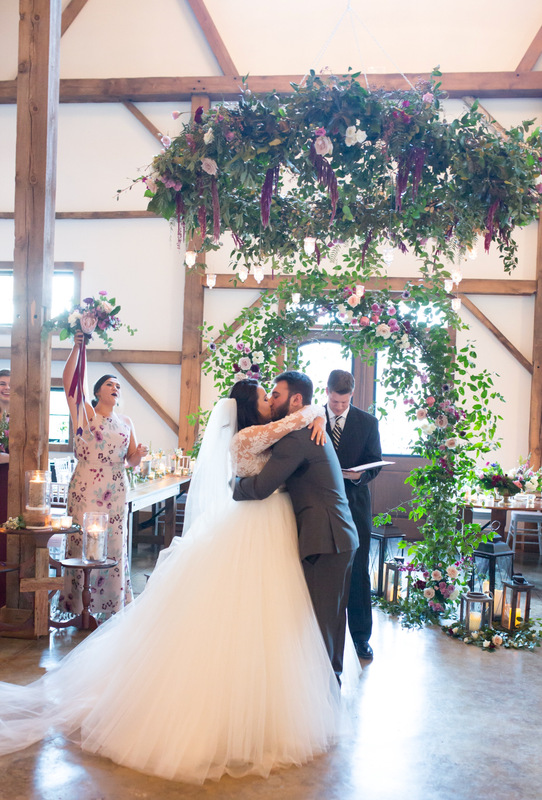 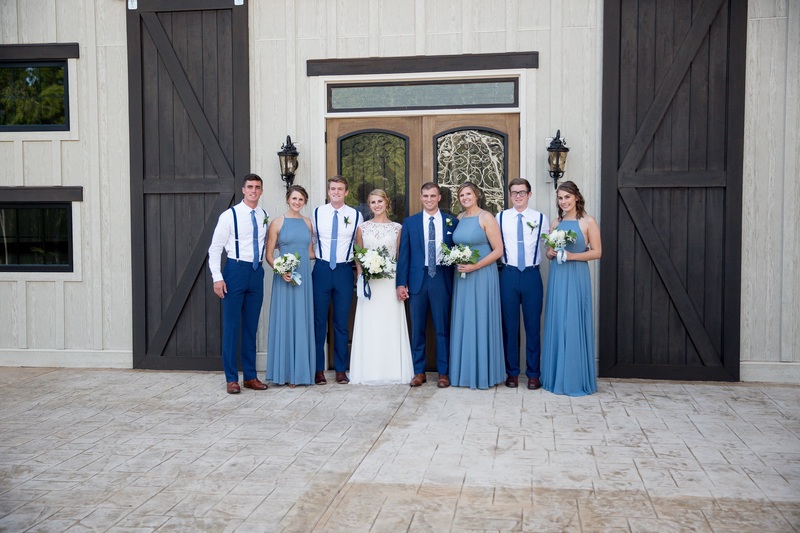 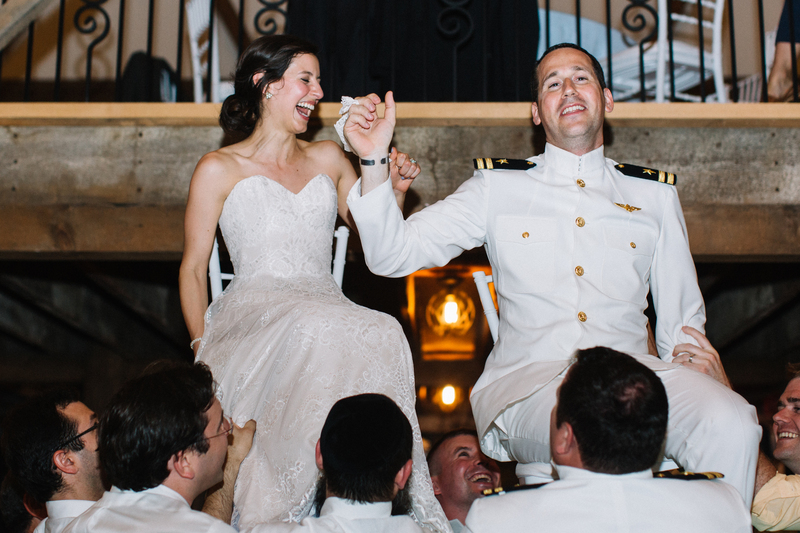 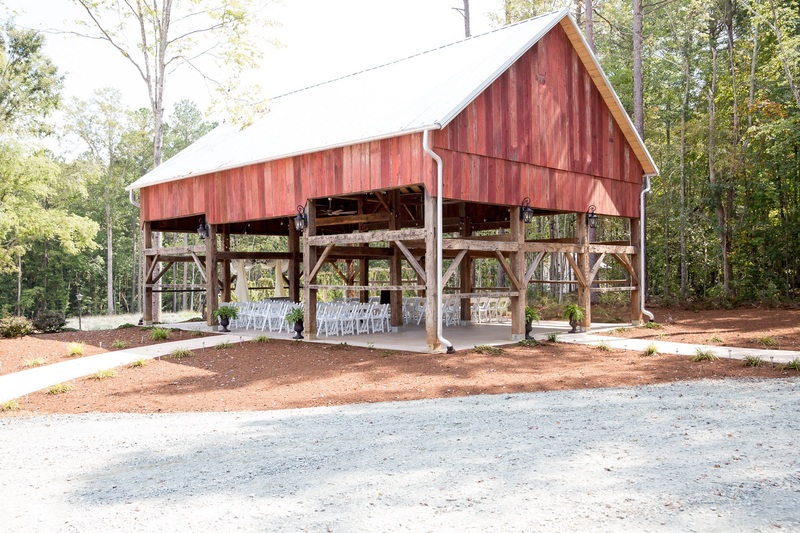 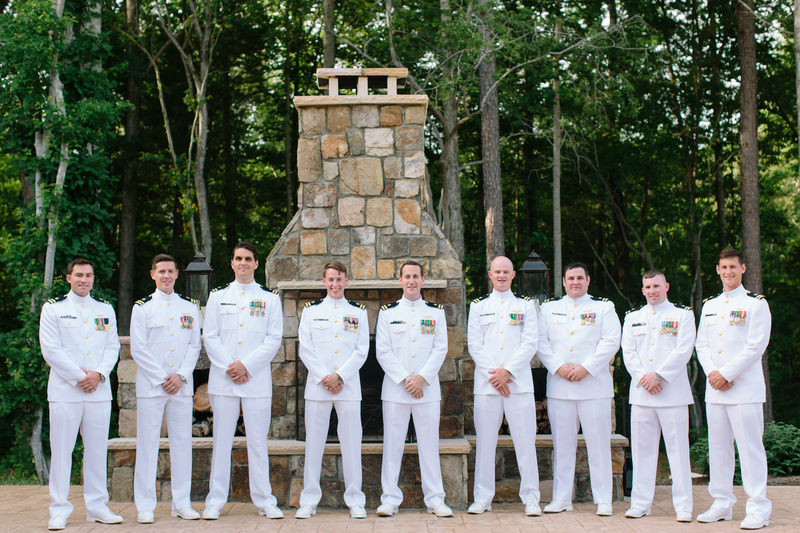 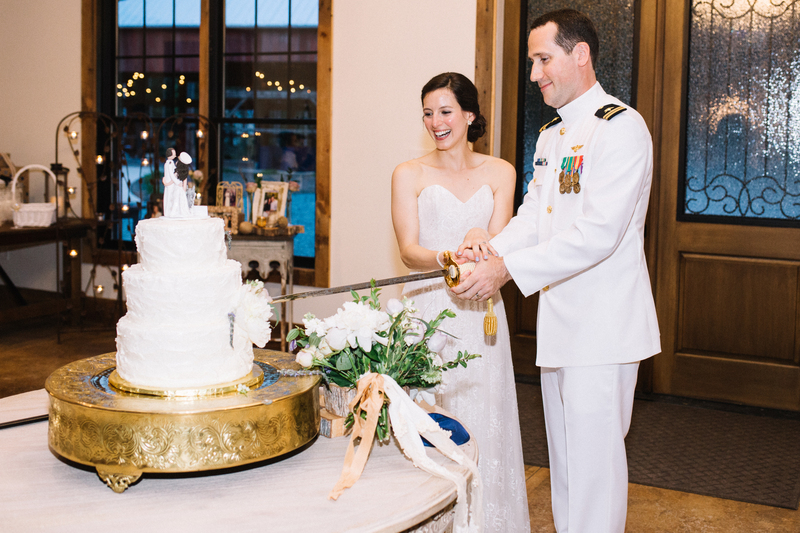 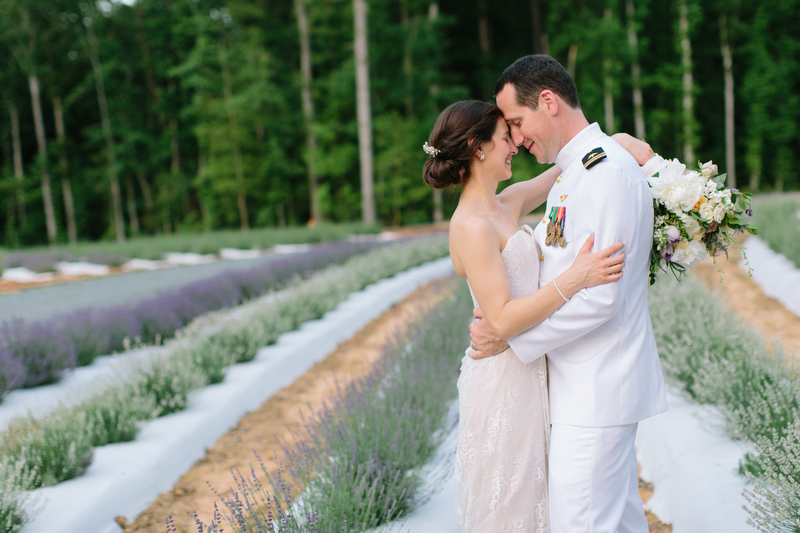 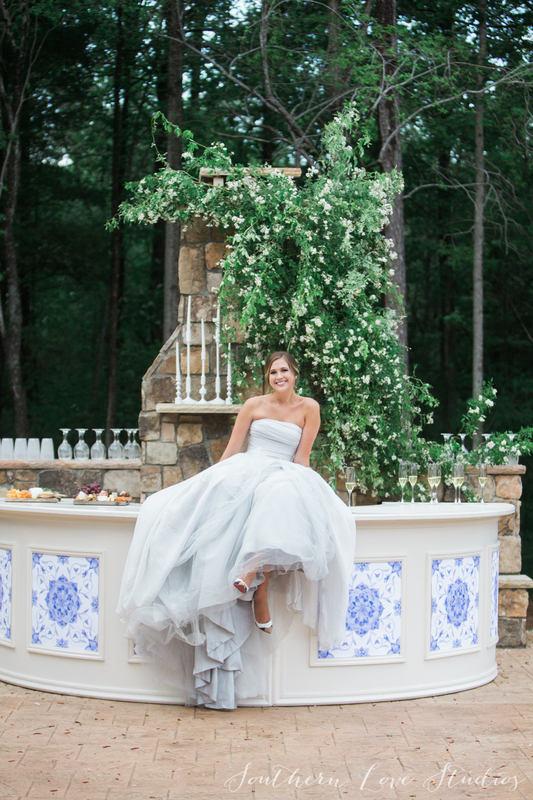 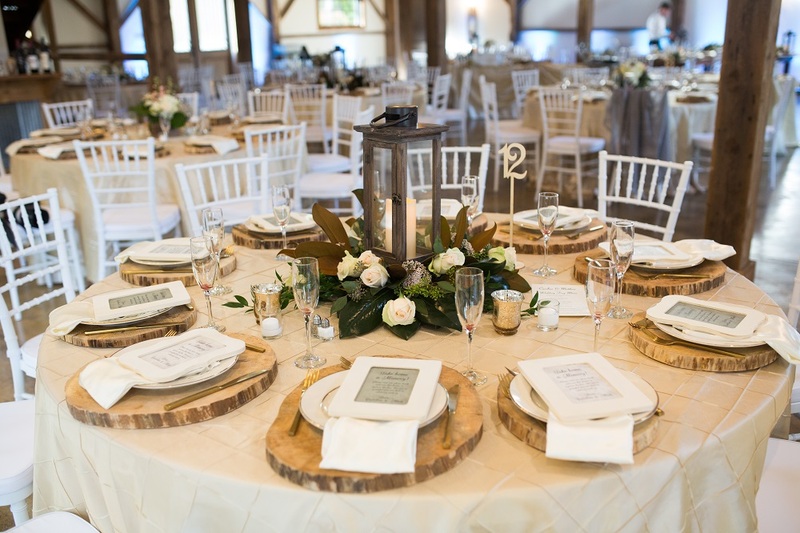 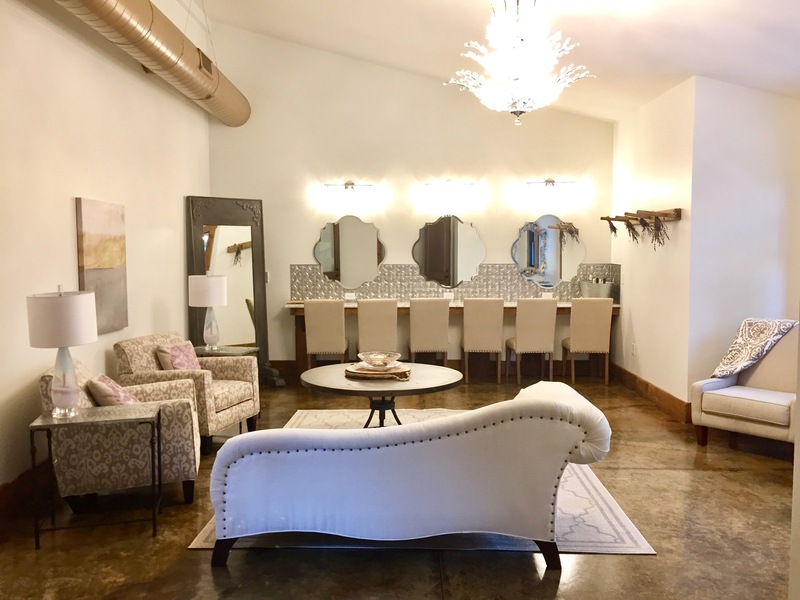 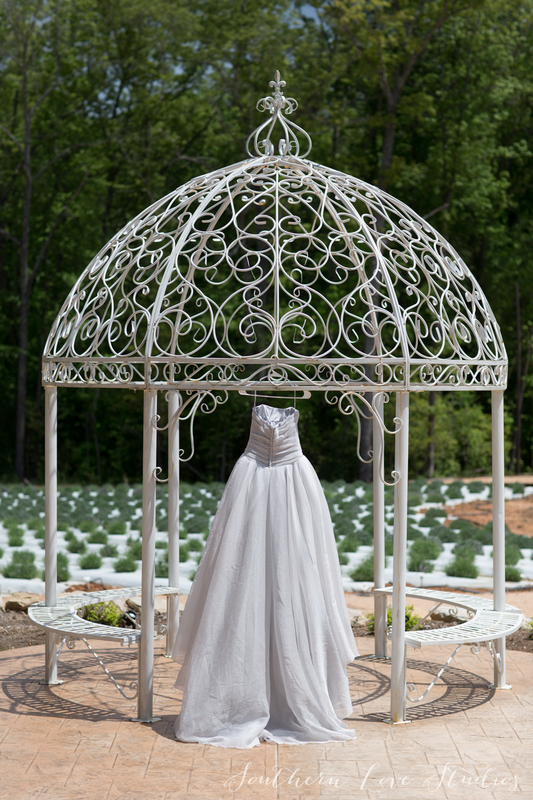 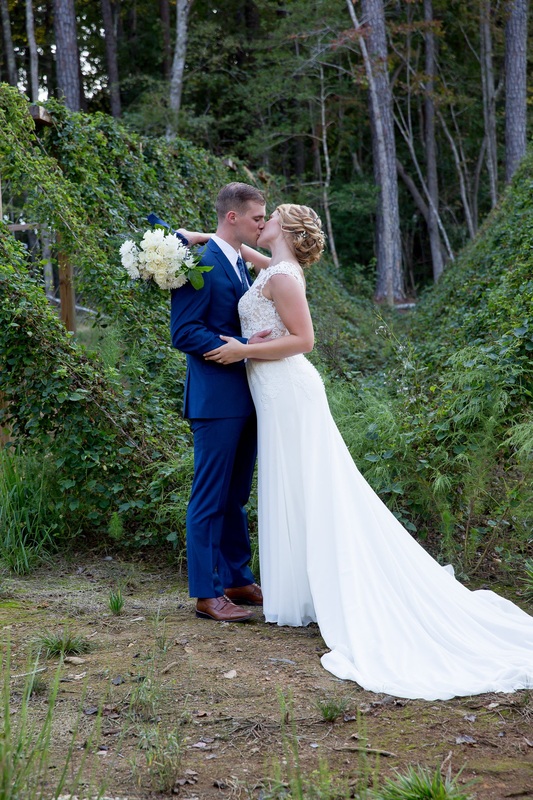 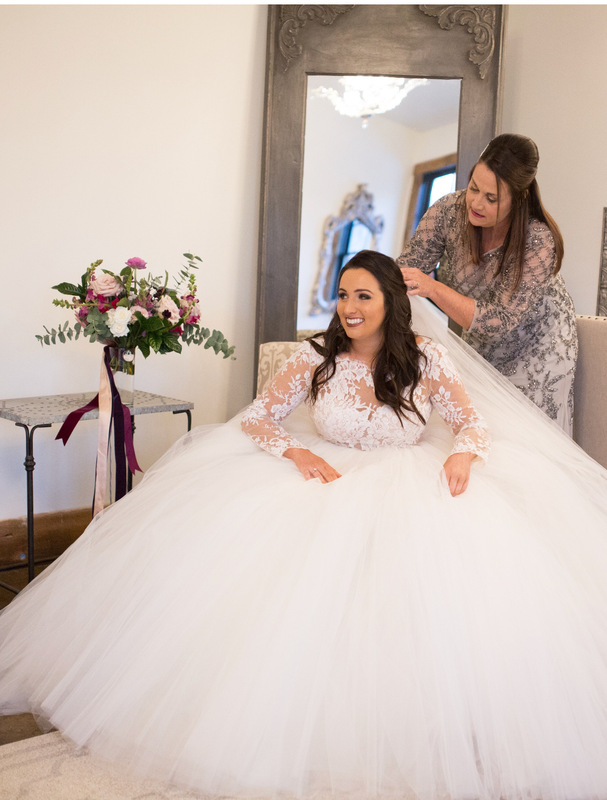 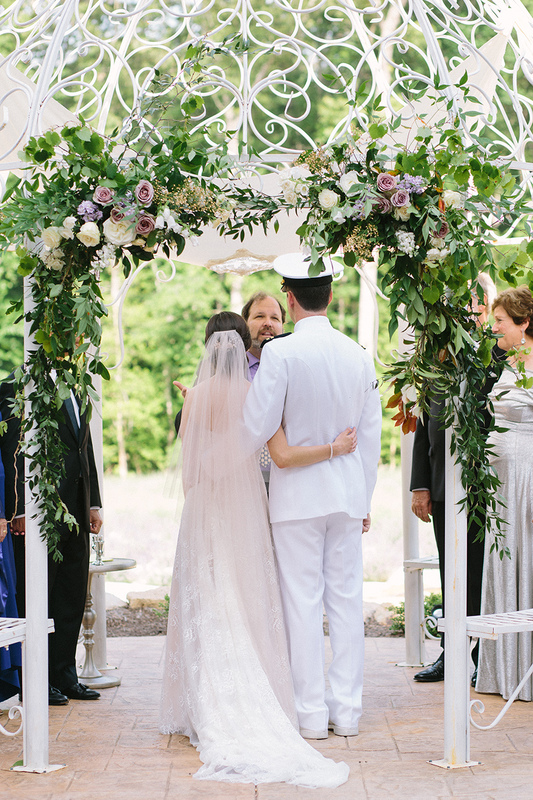 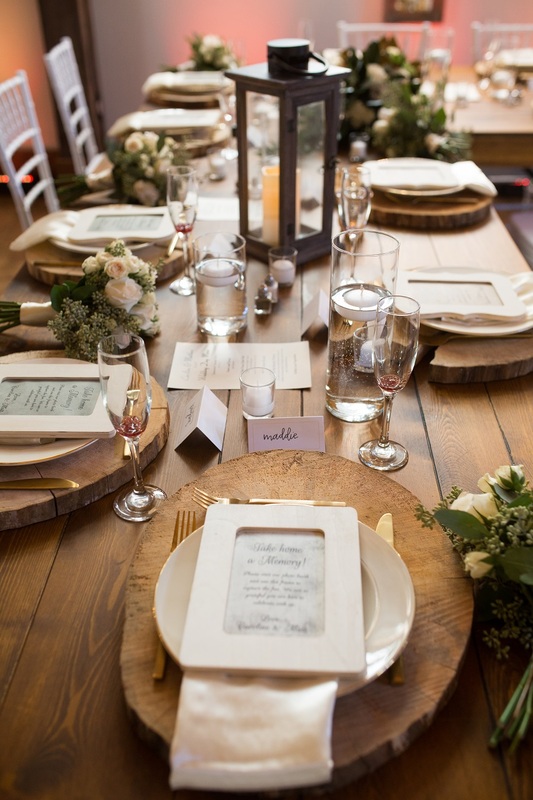 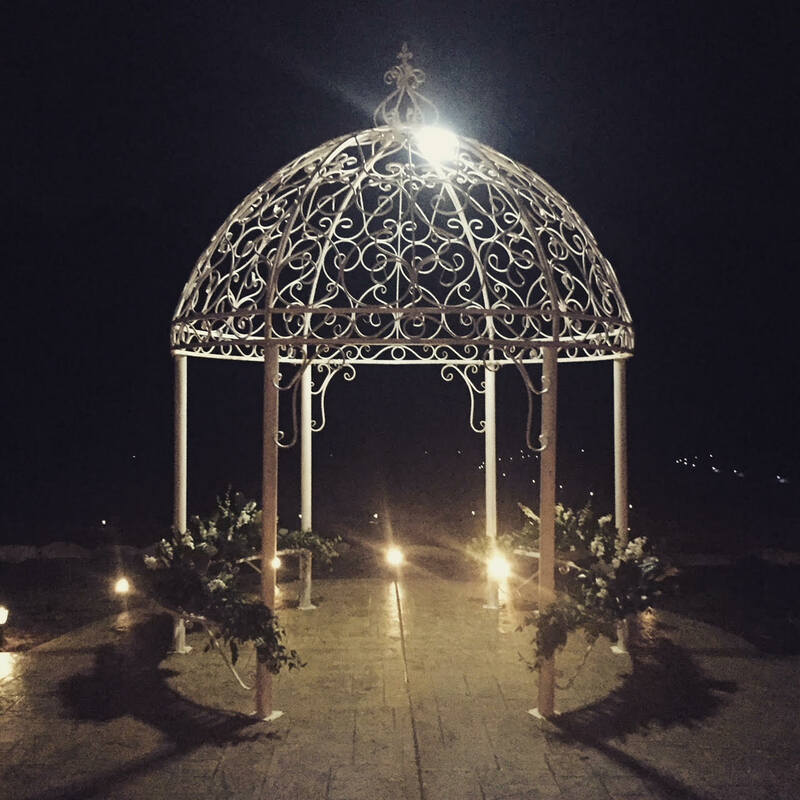 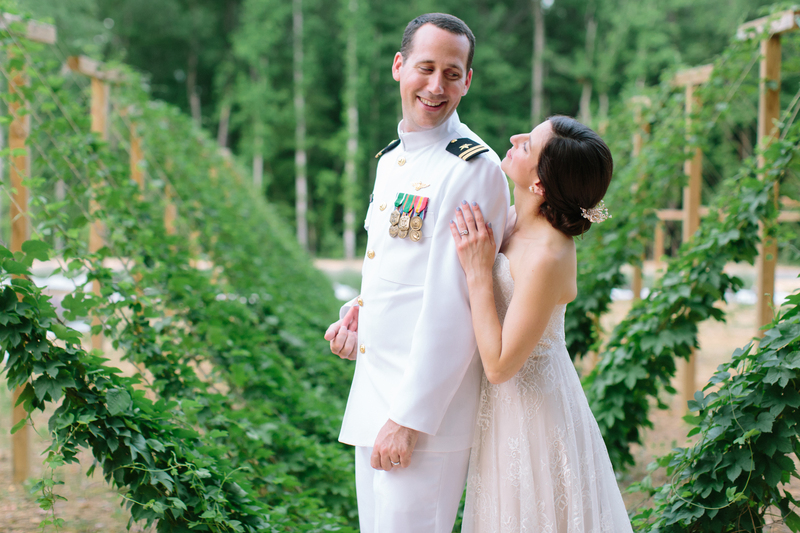 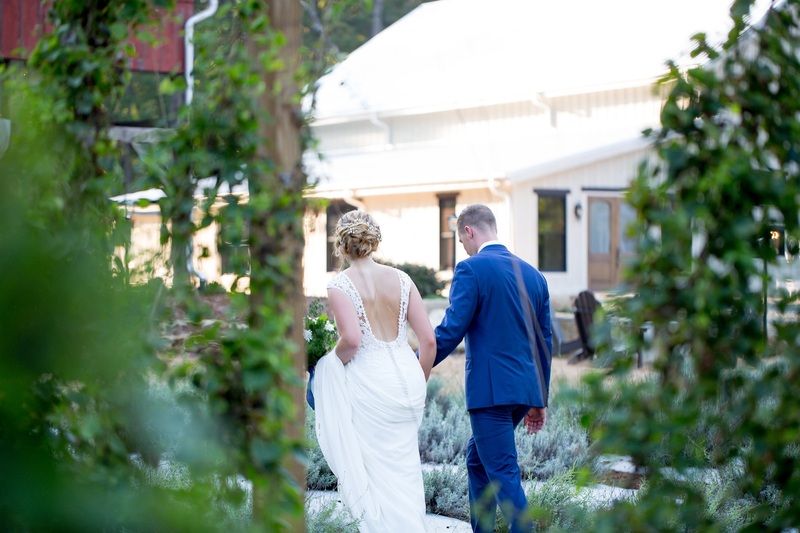 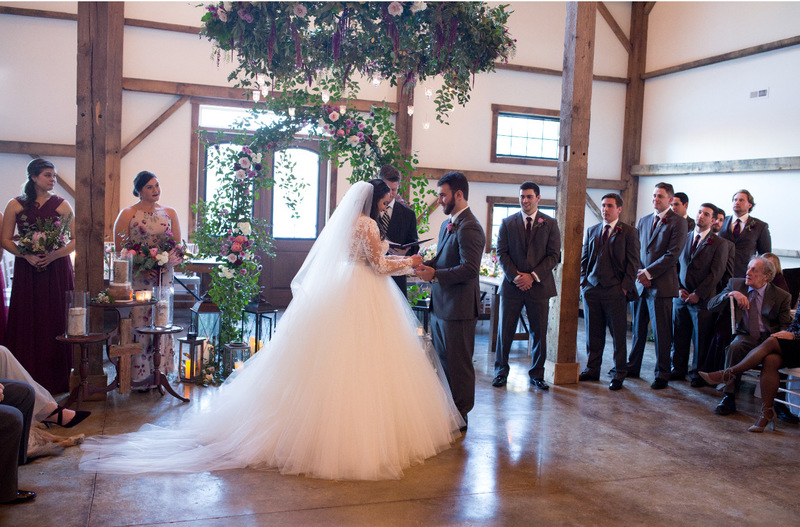 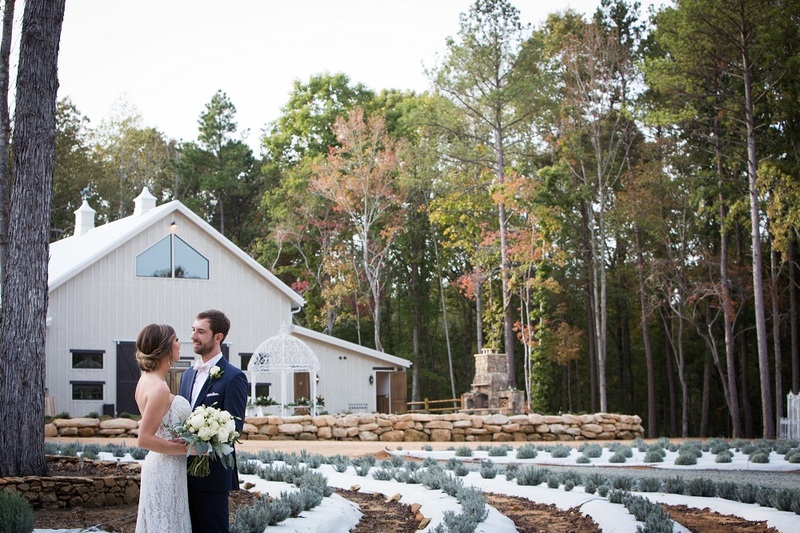 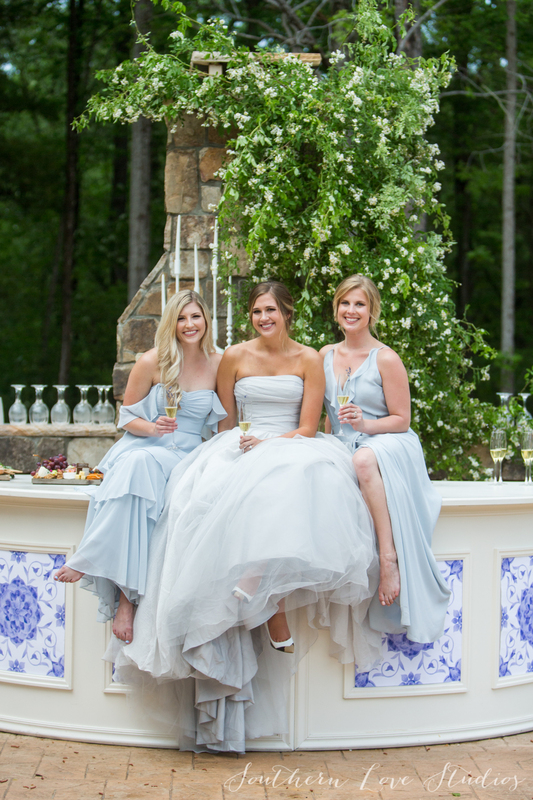 A timeless setting for weddings and special events and located less than 5 miles from downtown Chapel Hill, NC, and within minutes to the nearby cities of Raleigh and Durham. 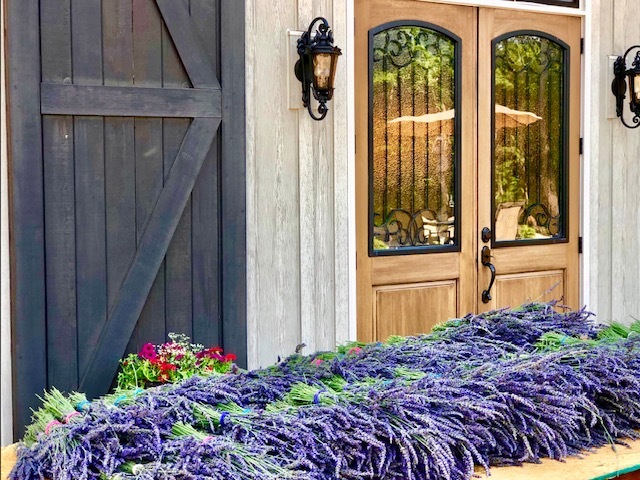 Lavender Oaks Farm enchants and captivates visitors to experience the aromatic and aesthetic qualities of several lavender varieties and educates guests about the history and health benefits of this wonderful crop. 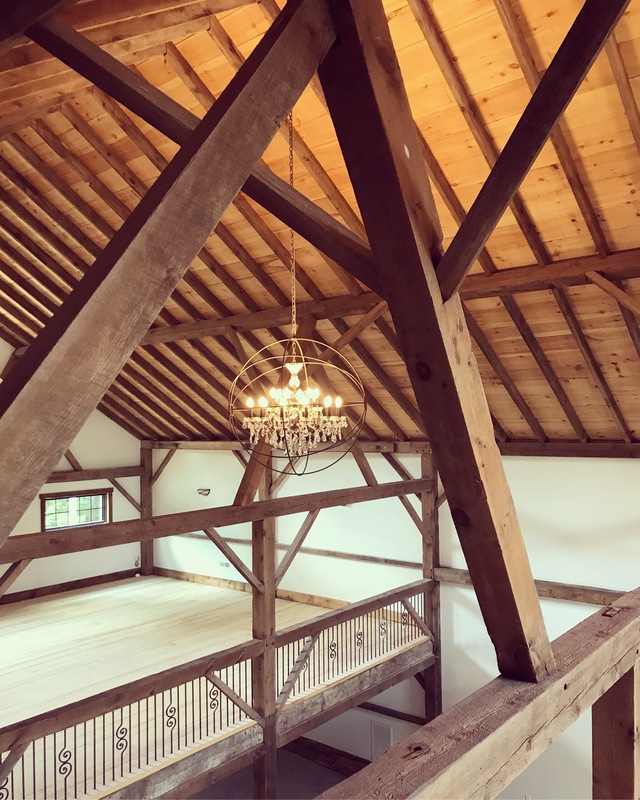 Our two historic barns are over 100 years old with hand hewn oak and pine beams, and a breathtaking tribute to our country’s history and true American craftsman. 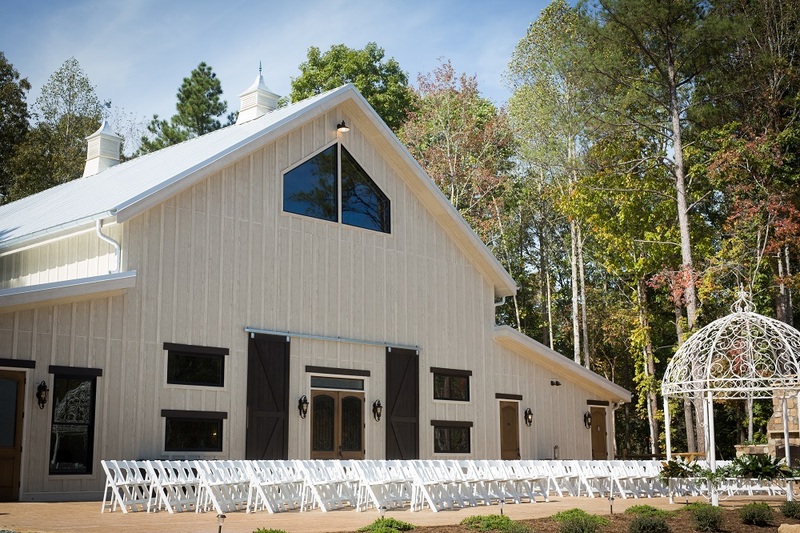 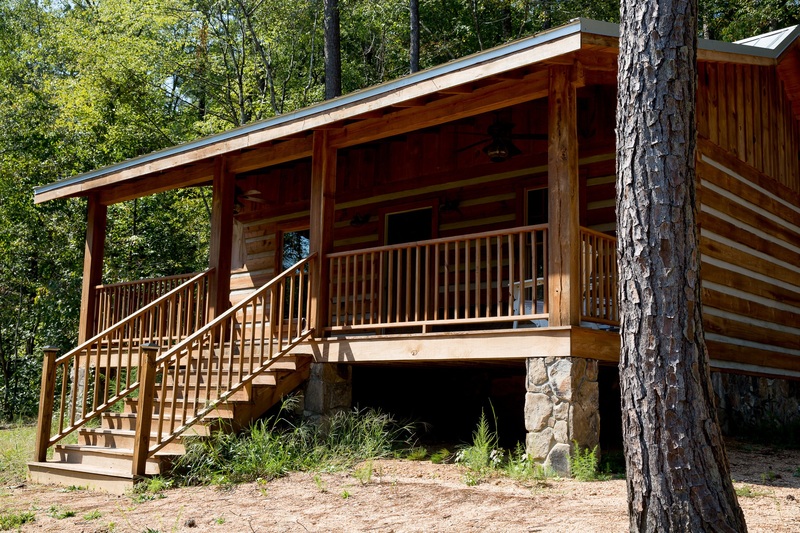 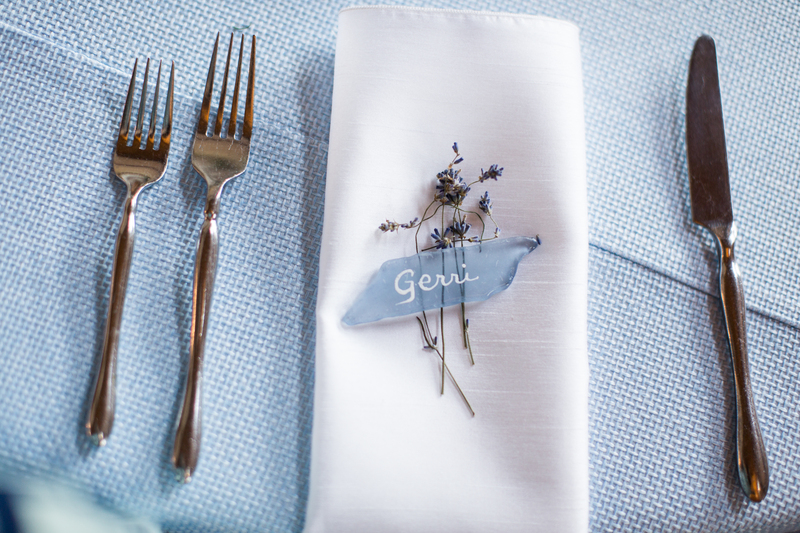 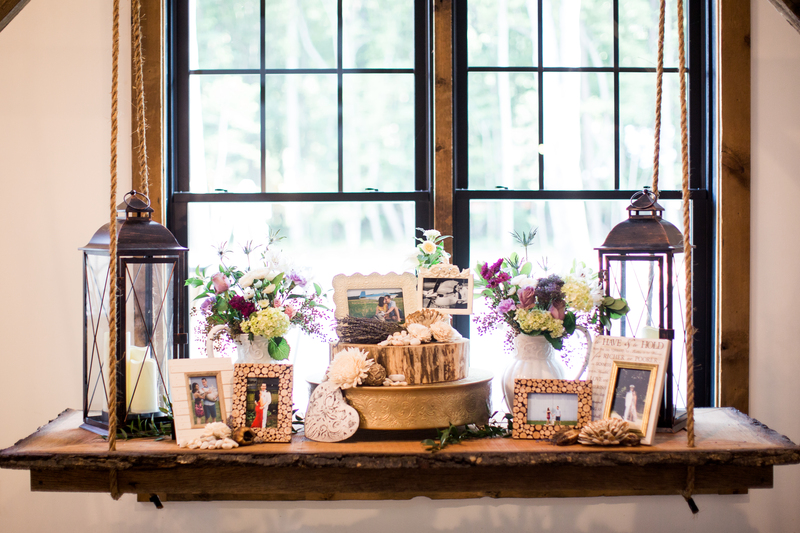 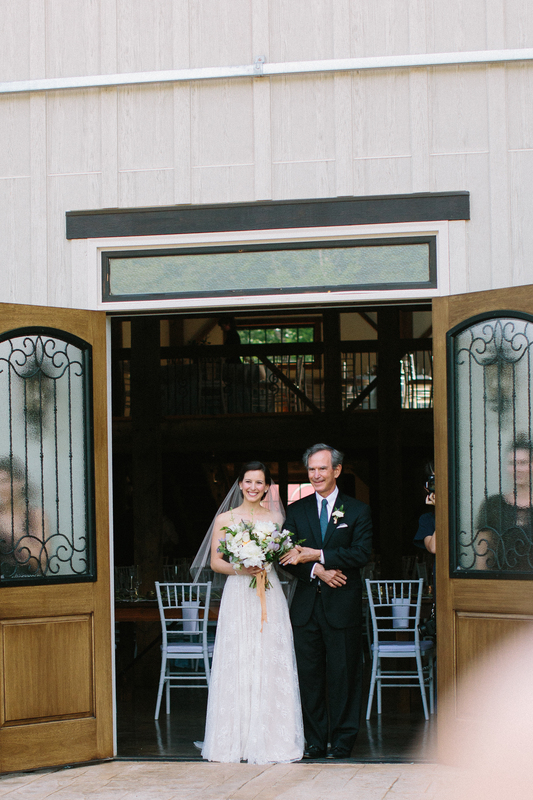 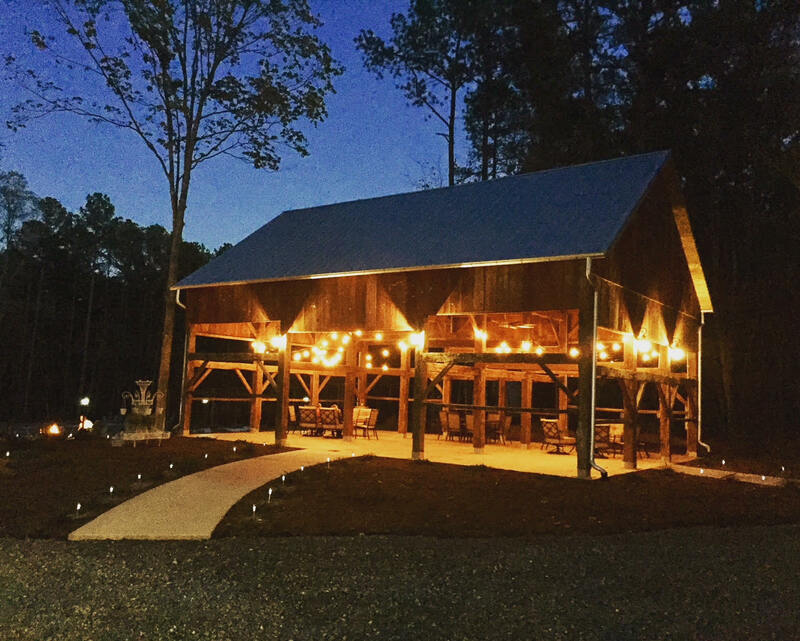 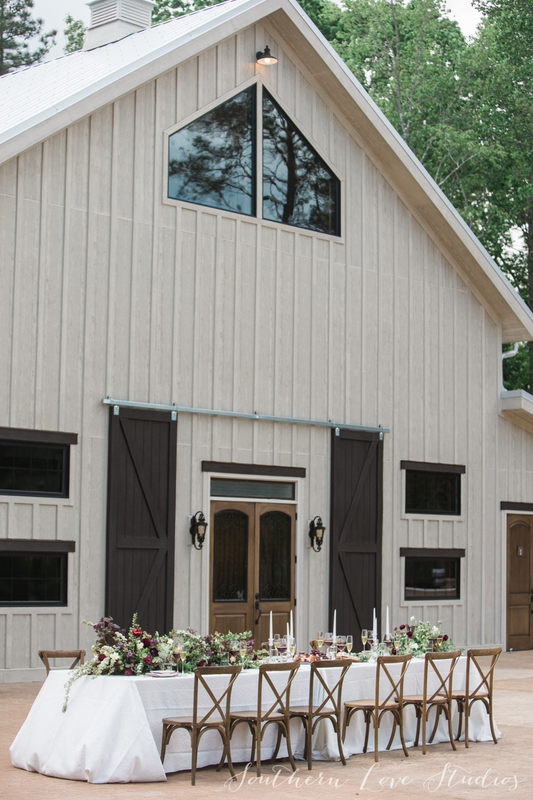 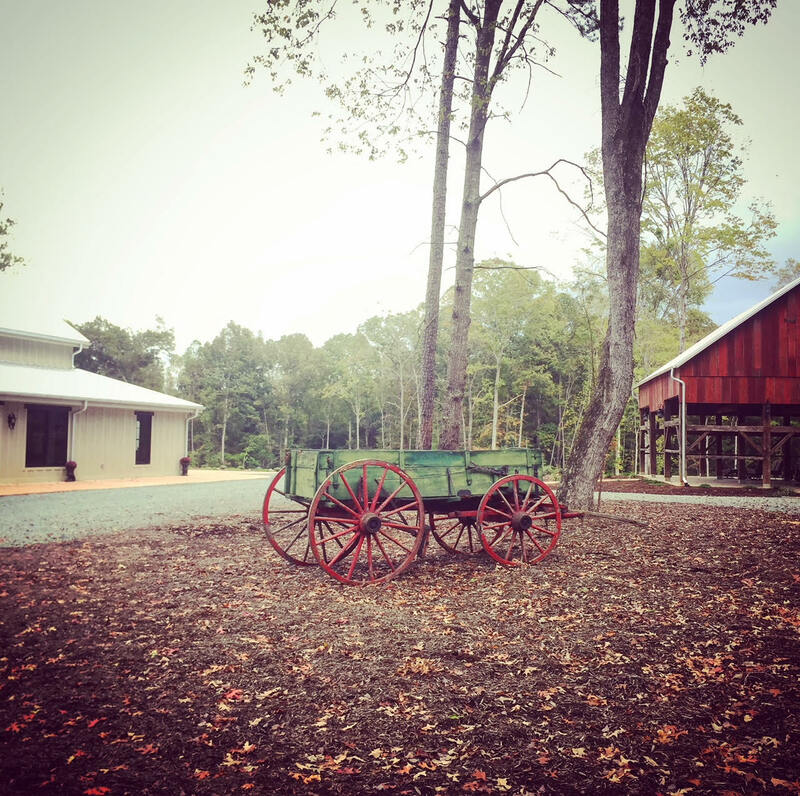 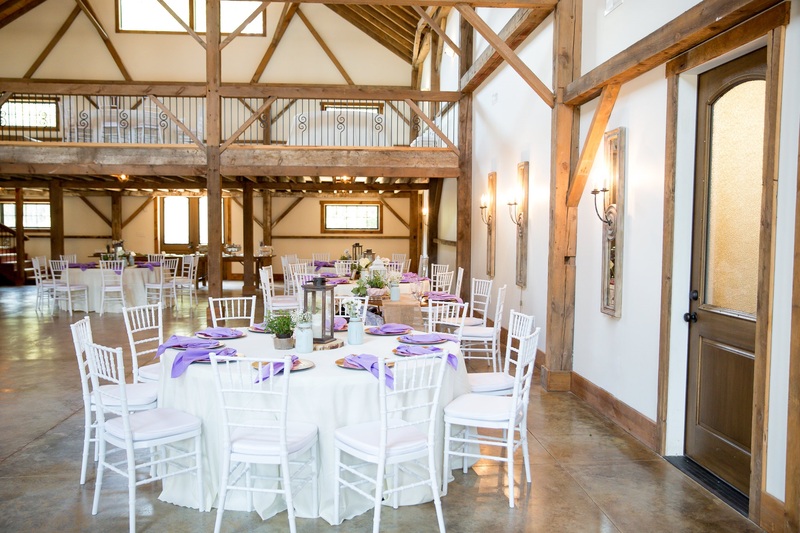 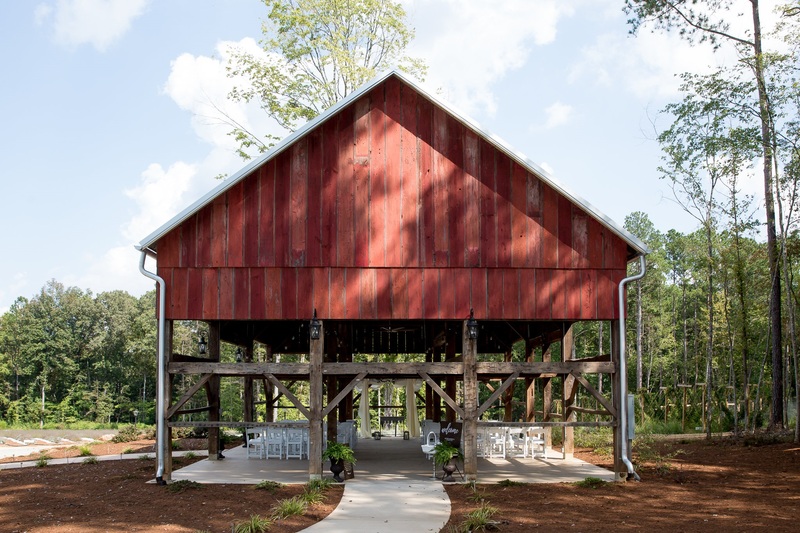 Please click here for more information on renting our barns for your special event. 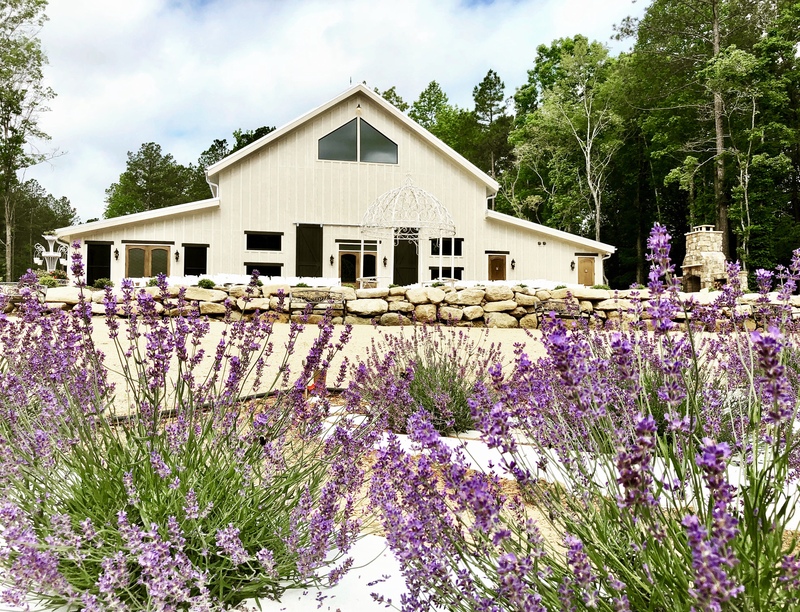 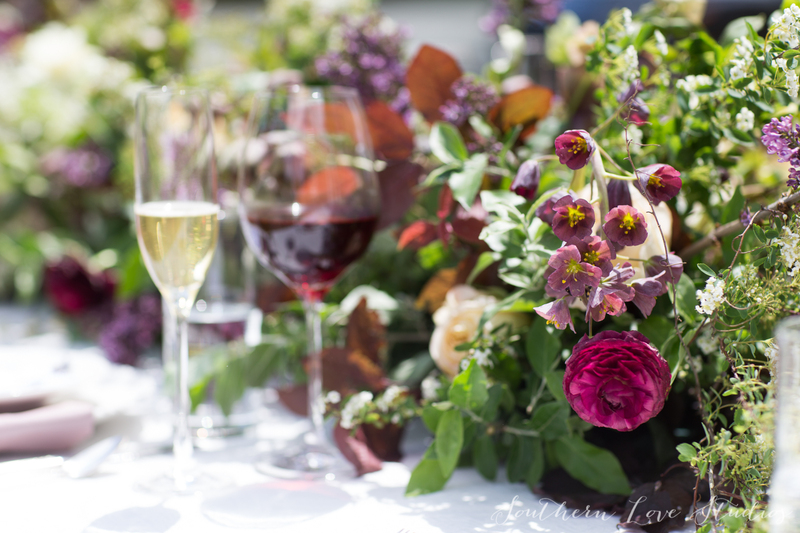 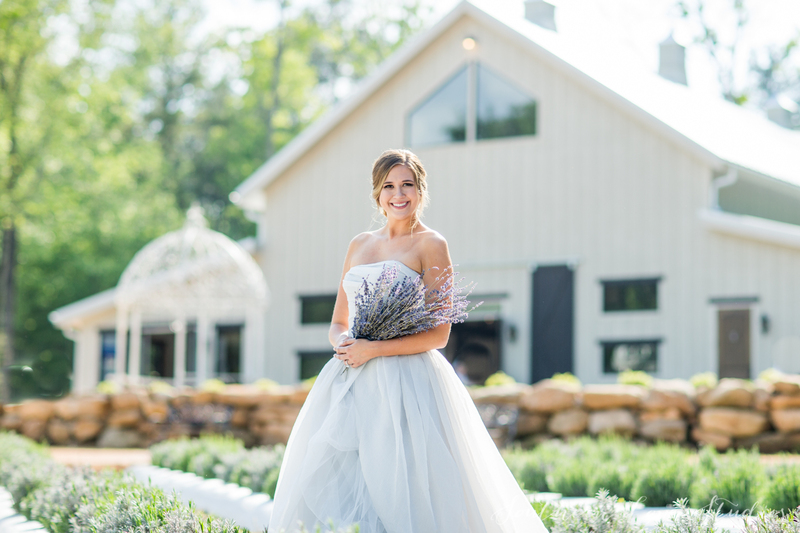 Lavender Oaks Farm is the place to gather family and friends for farm visits, tours, culinary lavender events, weddings, special events, and enjoy lasting memories of our purple fields, heirloom barns, and vast green forest. 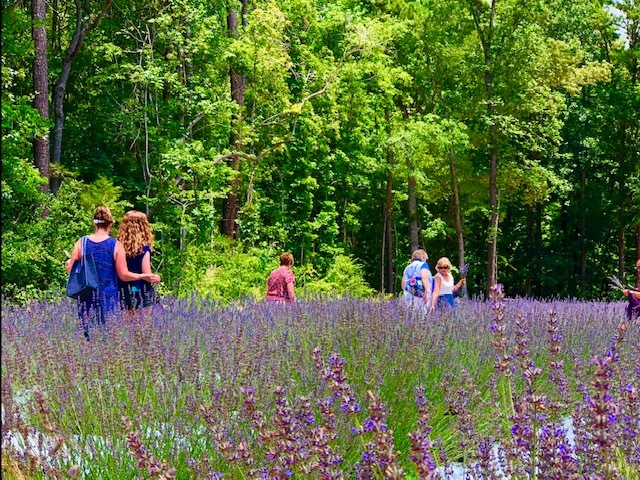 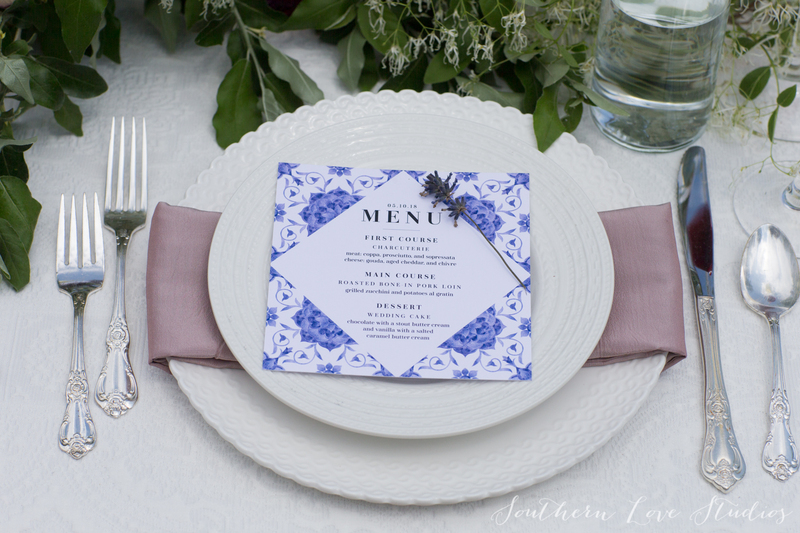 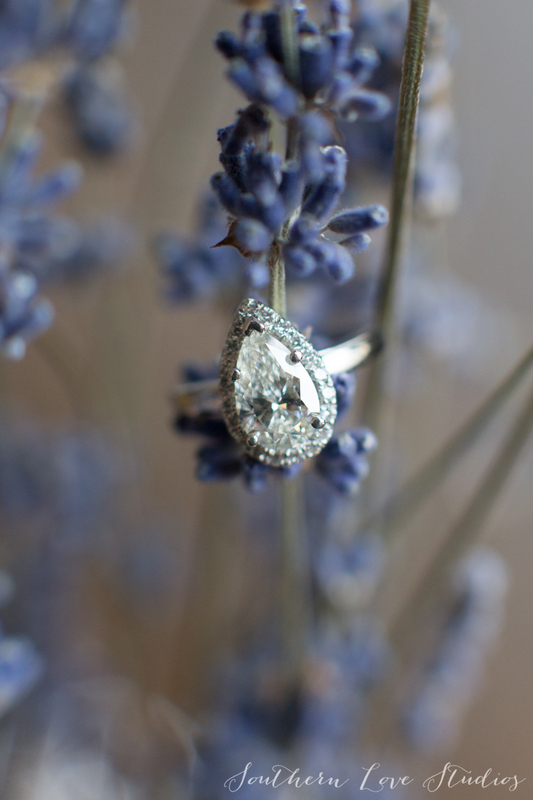 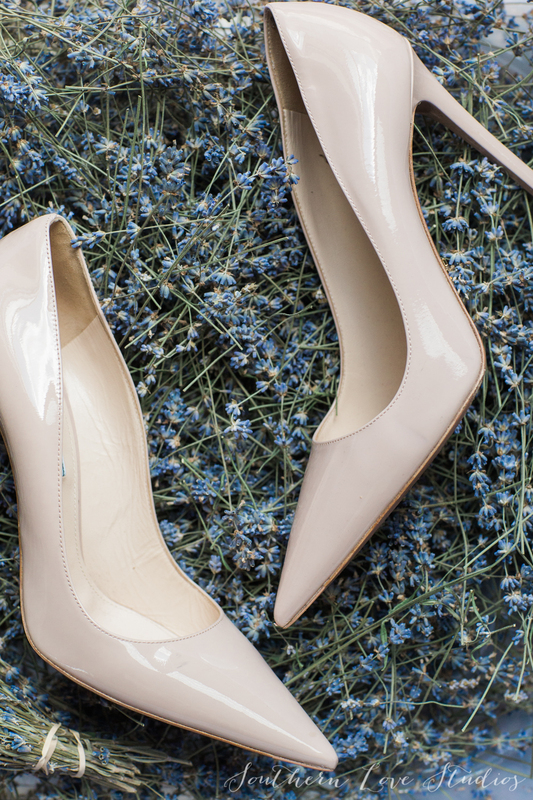 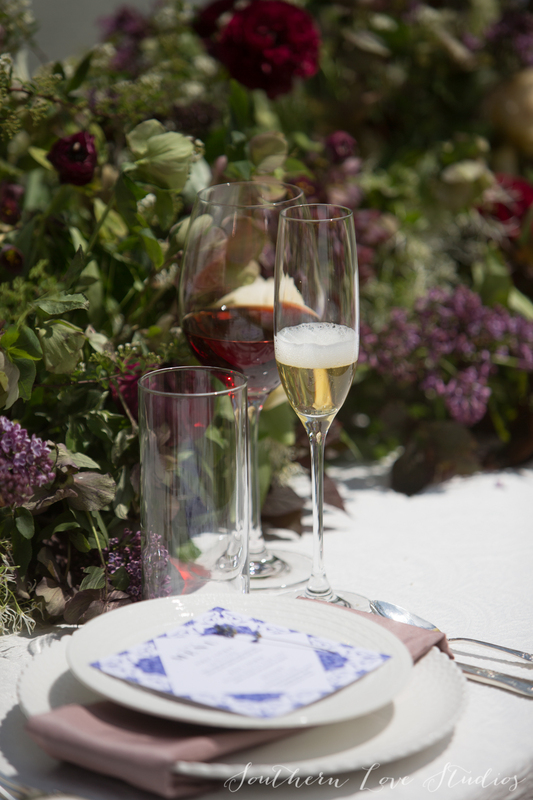 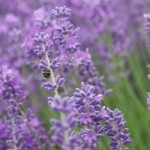 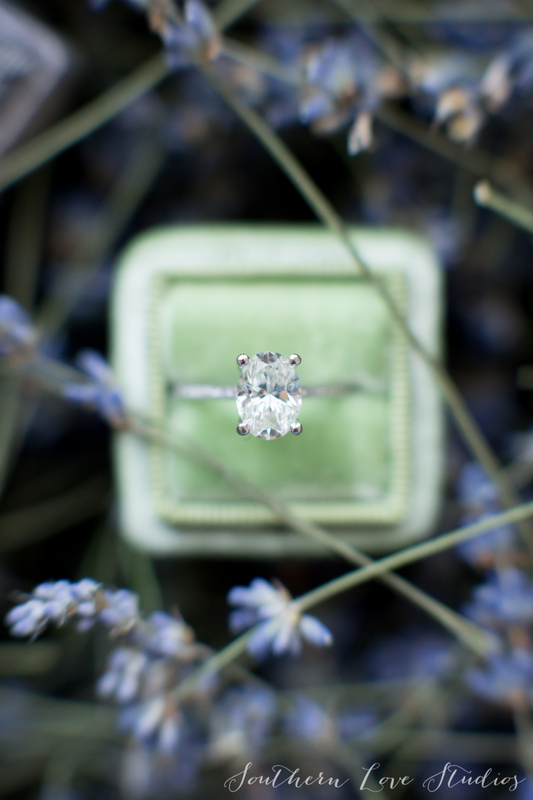 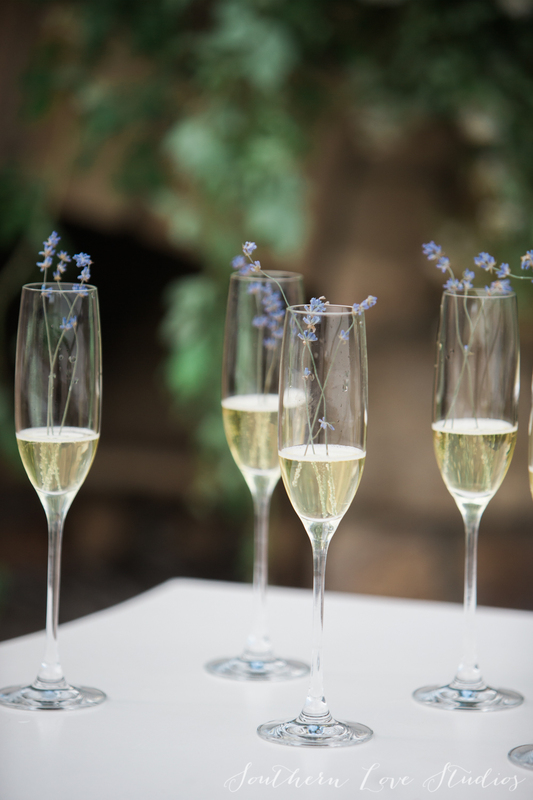 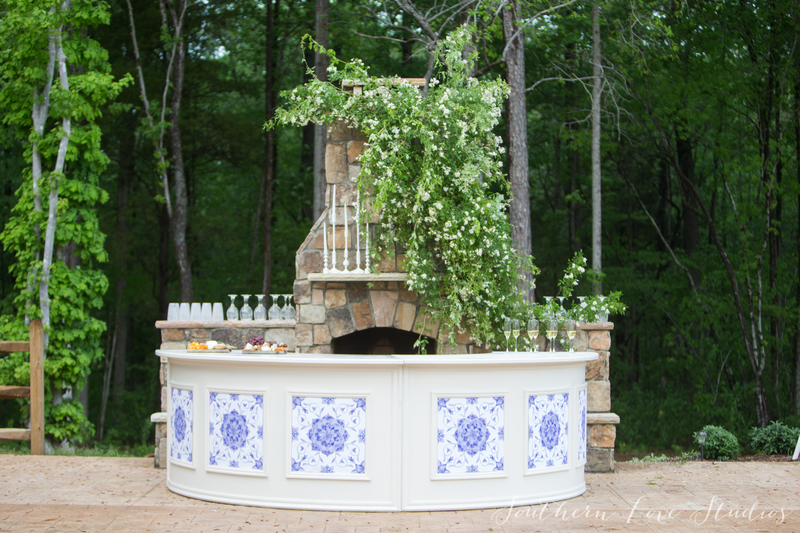 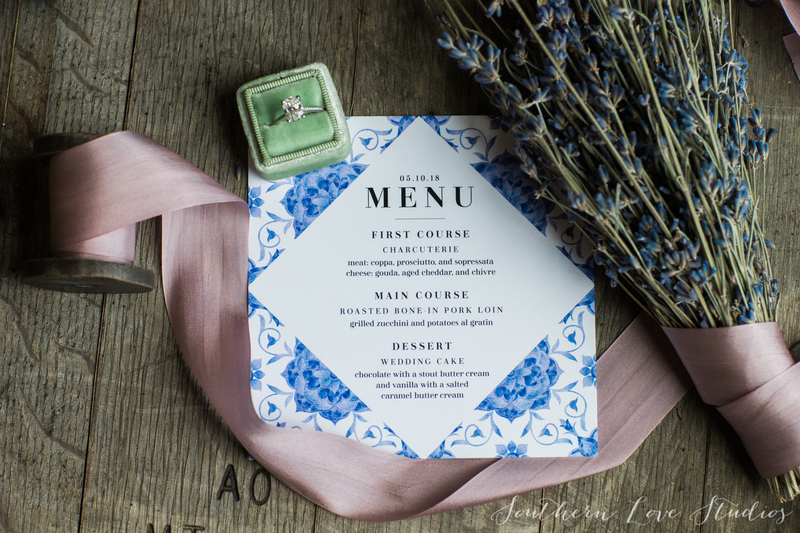 We invite you to schedule a tour, or register for one of our lavender events. 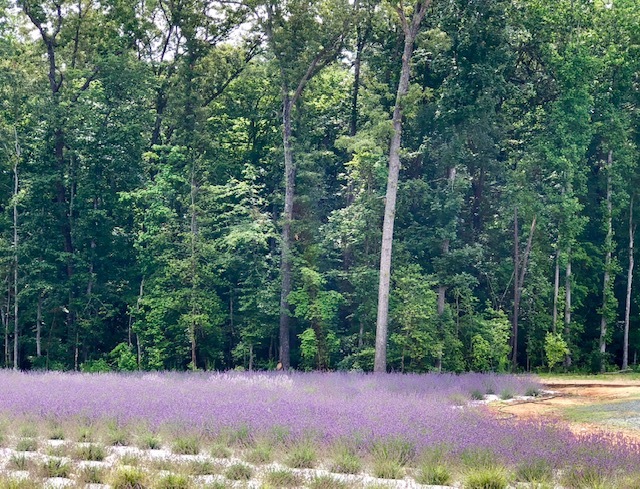 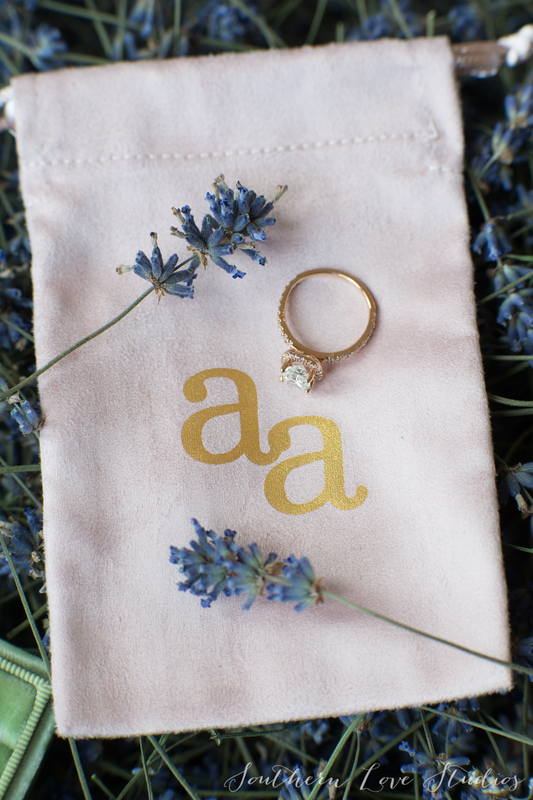 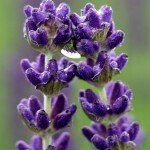 We look forward to sharing the beautiful scent of lavender and the peaceful acres of our family farm! 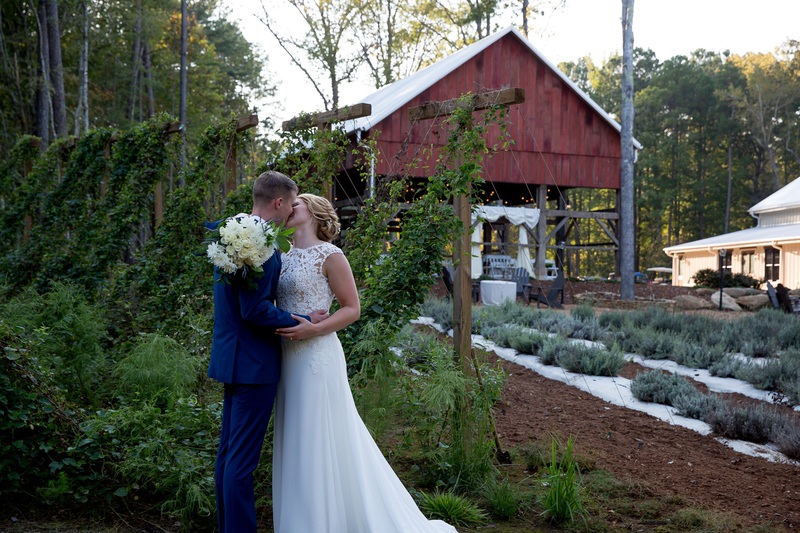 We always practice sustainable farming techniques, and strive to preserve our precious corner of our North Carolina rural environment. 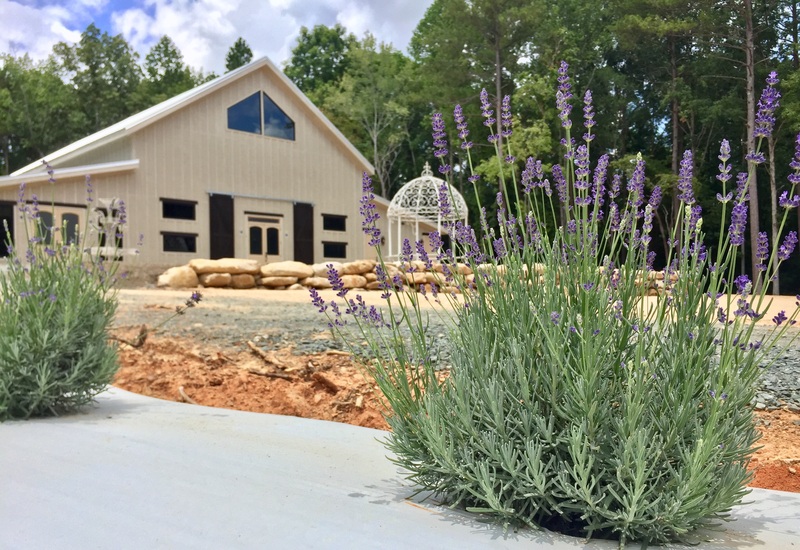 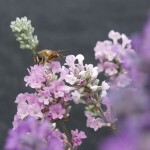 Lavender Oaks Farm is a member of the United States Lavender Growers Association, the North Carolina Agritourism Networking Association, and the Carolina Farm Stewardship Association.